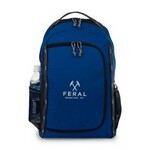 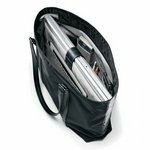 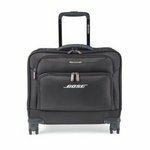 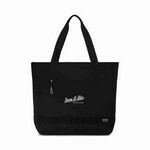 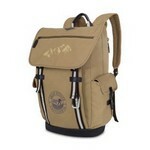 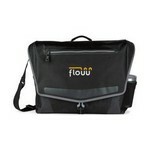 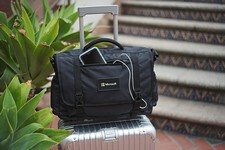 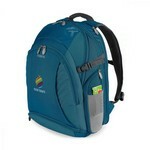 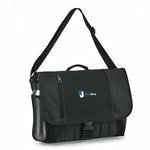 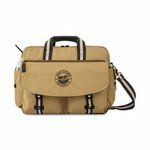 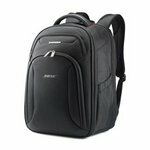 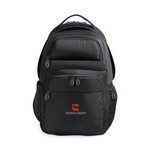 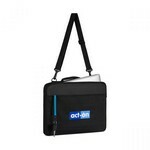 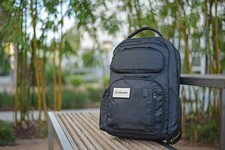 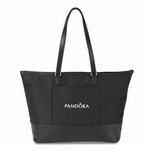 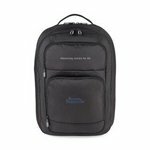 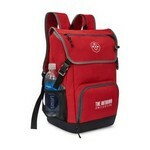 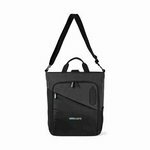 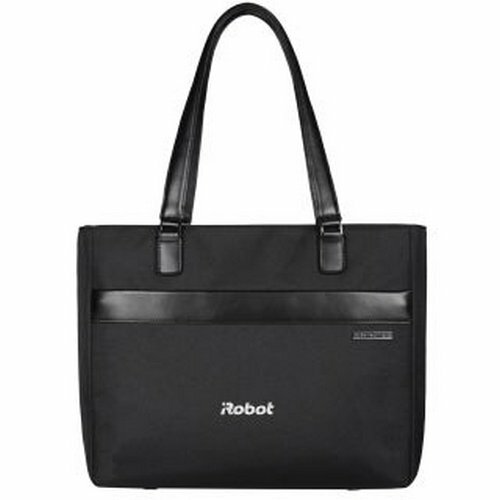 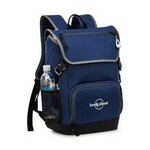 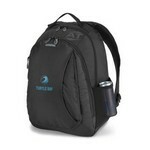 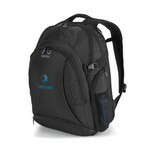 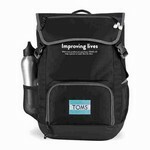 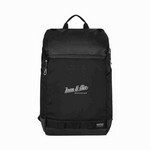 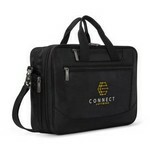 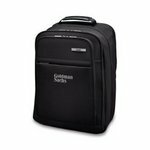 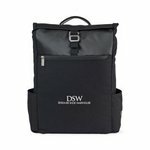 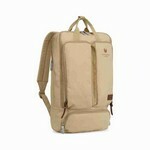 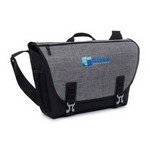 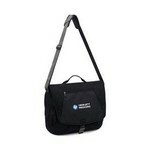 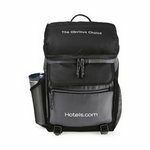 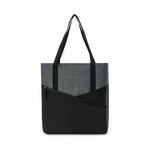 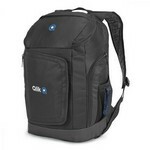 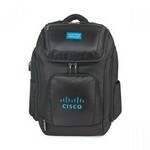 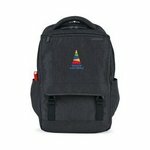 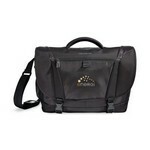 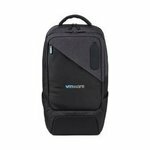 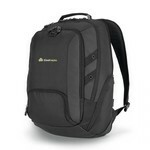 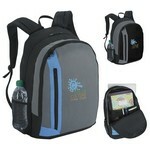 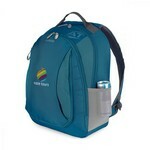 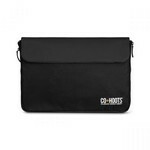 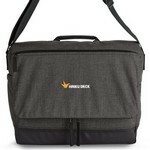 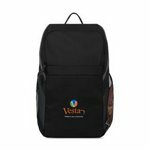 Our custom computer bags and personalized computer bags are the perfect way to promote your company brand. 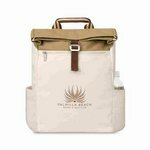 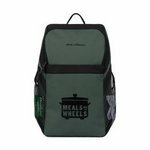 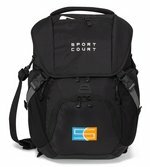 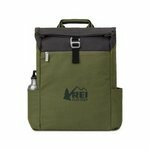 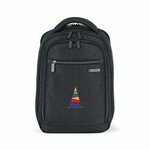 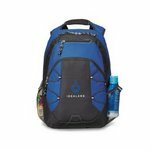 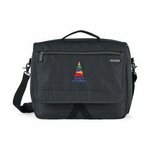 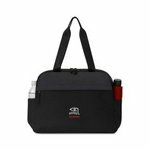 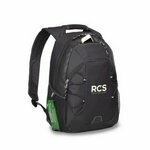 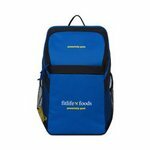 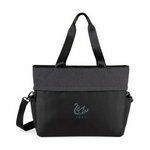 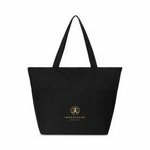 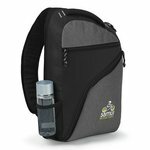 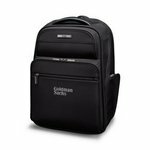 Whether it is for a special event or a company promotion, our custom computer bags can be embroidered or color imprinted and will provide a constant reminder of your corporate logo branding at an affordable price. 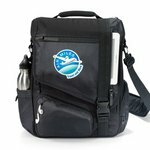 FREE 1-3 Day RUSH Service on all "GL" Custom Computer Bags! 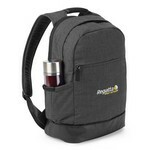 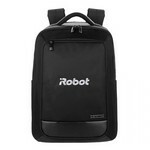 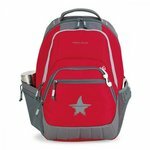 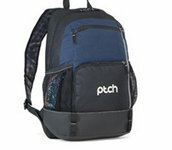 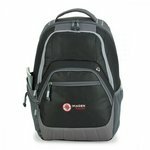 All of our customized computer bags, personalized computer bags and custom computer bags can be embroidered or printed with your company logo.